You are here: Home / FREEbies / FREE Zombie Sports Swag! 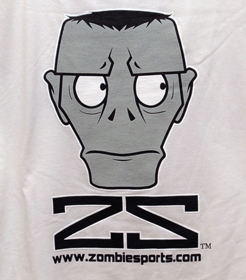 Just head over here to request your FREE Zombie Sports Swag! The server is loading slowly so don’t give up!